Remember that Mario Super Smash Bros movie. Yeah we had chills. The bad kind. Our #TAP10 list could tell you all about it. But it seems ‘once bitten, twice shy’ approach may be wearing down as Sony has shown a deep, vested interest in bringing Mario and his mushroom-popping buddies back to the silver screen. In a string hacker-leaked emails, Sony has been in communication with Nintendo to get the rights to make Mario into a film, and succeeded. If history is a precursor of anything, this is sad news. But the fact they are sticking to the realm of animation will certainly do the franchise great justice. All they need is some of that Lego Movie magic to get Mario off the right way. That last sentence sounded dirty. Genndy Tartakovsky, director of Hotel Transylvania and creator of Dexter’s Laboratory, has been eyed to spearhead the project for bringing Mario to Sony, though representatives of Tartakovsky have denied he is involved. We remembered the opus written by Max Landis’ ‘sucky’ Mario film script, does it prove that such the vast complex world of Mario difficult to write for in the same way Superman is? But we are missing the obvious issue here. 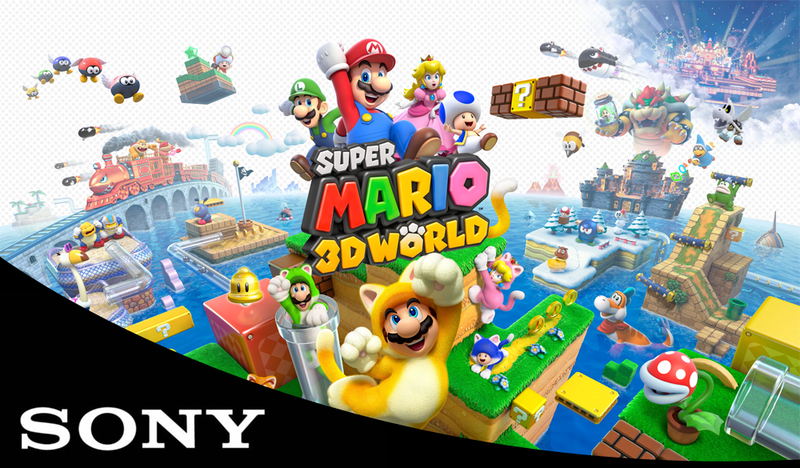 Sony and Nintendo should be mortal enemies, seeing they are 2 of the 3 engaged in the console wars. So Sony putting on a Nintendo brand on the big screen brings a particular Chinese proverb to mind: “If you want to defeat your enemy, raise his son”. Or maybe we are reading too much into it. Business is business. It’s not like one film could erase a whole legacy, good or bad, right?